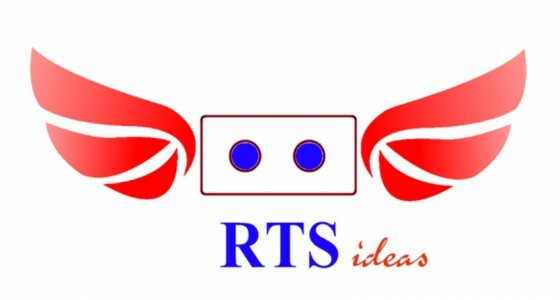 RTS is a robotics-focused company that is exploring commercial uses of drones. The company’s first product, Roboguard, is an aerial robot that is designed to save human lives via rescue missions near coastlines. One of the challenges lifeguards meet is that several people may be drowning at the same time, exceeding the lifeguard’s ability to help them. This event usually occurs when family, friends or bystanders try to save a drowning person and end up in a similar situation. Sometimes it can be seen that up to 6 people are drowning at the same time, such as the incident of 6 students drowning together in the Caspian Sea, July 2013. Roboguard is an Aerial robot designed and made for saving human lives. The first purpose of building the robot is to save people from drowning near coastlines. By developing its applications, it can be used in ships and off shore reliefs. It can also be used in other applications such as monitoring of marine and off shore structures, recording films and pictures from dangerous path. With Roboguard, one lifeguard can control several rescue drones and save multiple people at the same time by providing them with floating devices.